Ripple, one of the leading blockchain companies in the world, is planning to tap into the Southeast Asian markets and its first step towards the expansion is increasing the number of employees working out of the firm’s Singapore offices. 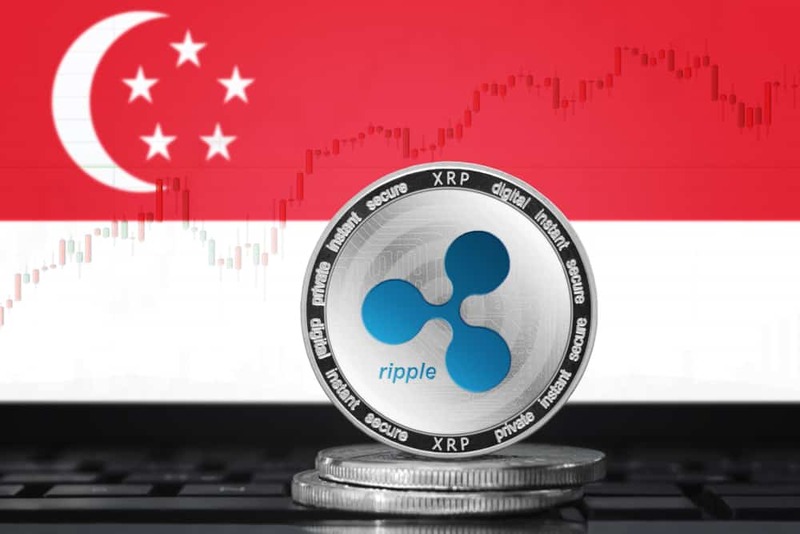 Ripple, the U.S. blockchain firm behind the XRP cryptocurrency, intends to double its staff working at its Singapore headquarters from 12 to 24 over the next year in a bid to offer a wide range of operations that are not only limited to customer service, as reported by Finews Asia on April 8. The startup wants to have the capacity to meet the growing demand of its customers in the region that is playing an important role in the company’s success. It is interesting that the firm can afford to increase its headcount while other companies in the sector have been forced to trim its workforce. The firm believes that they have to invest in the region because it is an important market for them, at least according to the startup’s senior vice president of global operations Erin Van Miltenburg. The firm, which develops a global protocol for facilitating cross-border payments, entered the Singaporean market in 2017. The Asian market is important for the firm as it accounts for nearly 50 percent of its 200 customers that include banks. Miltenburg added that Southeast Asia is an important market for the firm since a number of regional banks and financial institutions such as Malaysia’s CIMB Bank, Philippines’ BDO, Siam Commercial Bank (Thailand), and more have adopted blockchain technology. A number of Asian countries are playing an important role in shaping up the future of the cryptocurrency market. China is influential in the crypto space although it has adopted a negative stance on the growing industry over the last few years. China’s relatively cheap energy has played an important role in cryptocurrency mining, and the country is host to three of the world’s biggest manufacturers – Bitmain Technologies, Canaan Creative, and Ebang International – of cryptocurrency mining equipment. Japan is also proving to be an important market for the young industry despite being home to two of the world’s biggest cryptocurrency exchange security breaches. In the aftermath of these hacks, the country has adopted pro-crypto regulation instead of shunning the market in the name of protecting investors. According to Development Asia, 61 Japanese banks are working with Ripple to use blockchain technology for cash transfers. 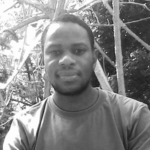 This development can potentially push blockchain technology towards mainstream acceptance. Countries such as Singapore have enacted crypto-friendly policies that have seen several firms in the sector setting up shop in those countries. The crypto sector is still young, and the regulatory positions taken by some of these Asian countries may determine the decisions taken by other countries.